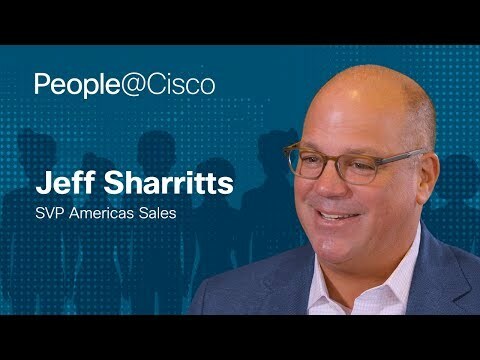 During this live webcast Ross Fowler, Area Vice President, Cisco Borderless Networks and Jesper Andersen, Senior Vice President, Cisco Network Management Technology Group were joined by Paul Russello, VP, Global Workplace & Infrastructure Services at Xerox to discuss the true economics of networking. Topics included quantitative costs of acquisition, services, labor, bandwidth, energy, and product longevity, as well as the qualitative business benefits such as network uptime, user productivity, and lifecycle management.. The webcast also discussed how innovations in the network help reduce the total cost of ownership and enable organizations to deliver transformational business benefits beyond TCO. Ten years ago the network delivered connectivity. Now, the network delivers e-commerce, online banking, virtual physicians, and other critical business functions. As much as the Internet and corporate networks have evolved over the years, we've just scratched the surface of their potential. As the Internet continues to evolve, business leaders must ask themselves if their own networks are holding them back or moving them forward. Good isn't good enough for video…when 91 percent of global Internet traffic will be internet video. Good isn't good enough for security…when 20% of employees have left devices unattended; 58% let others use their device, 46% increase in malware for mobile devices. Good isn't good enough for downtime…when large businesses lose an average of 3.6 percent in annual revenue due to network downtime each year. Good isn't good enough for customers…when the use of mobile devices to complete a commerce transaction is also growing at a rapid pace, with 41% of consumers aged 18-34 saying they use their mobile device to complete purchases of products and services with varying frequencies. Good isn't good enough for employees… when 60% believe they don't need to be in the office to be productive & efficient. Good isn't good enough for cloud…when 8/10 IT managers plan to use public or private cloud services over the netxt 3 years. Good isn't good enough for virtualization…when 20% of enterprise workers will use virtual desktops by 2012. Good isn't good enough for energy savings…when Data Centers emit as much CO² as a large country. 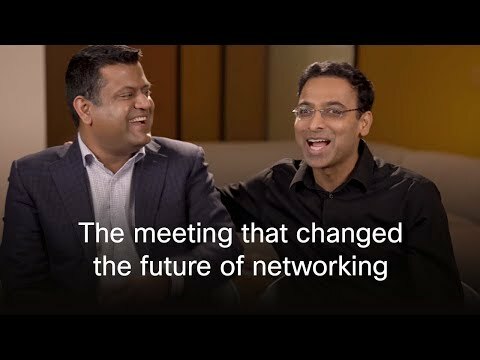 On Wednesday, June 15th Cisco hosted an executive roundtable to explore how customers are investing in the network as an innovation engine. View the replay now. Miercom Lab Testing Summary Report. This report provides an independent verification of the performance advantages that Cisco Catalyst switches have when compared to similar switches from other vendors. Visit www.cisco.com/go/experience to learn more about our latest innovations in the Borderless Networks architecture and online events May 10-12. Cisco Branch-WAN Business Calculator estimates the TCO, return on investment, and energy savings achieved by using the Cisco ISR G2 and Cisco ASR 1000 Series rather than overlay solutions. Wendy Tanaka is a former editor at The Network and technology editor at Forbes. How the next Wi-Fi generation will change the way we work.